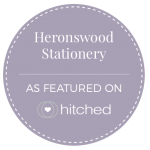 I’m so pleased you’ve decided that you would like Heronswood to design the stationery for your wedding or special occasion, but what’s next? After an initial conversation, I will send you a detailed form to fill in. 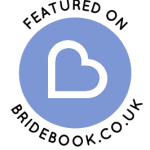 This will give me loads of information about you and your big day or special occasion. I will put together a cost estimate for you to review based on your individual requirements. I will create a design concept especially for you! 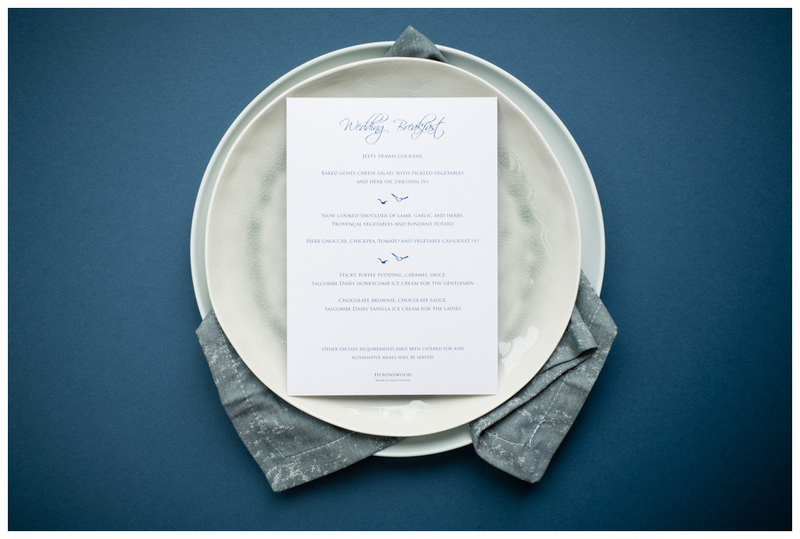 The concept will be inspired by, and reflect your occasion look and feel. 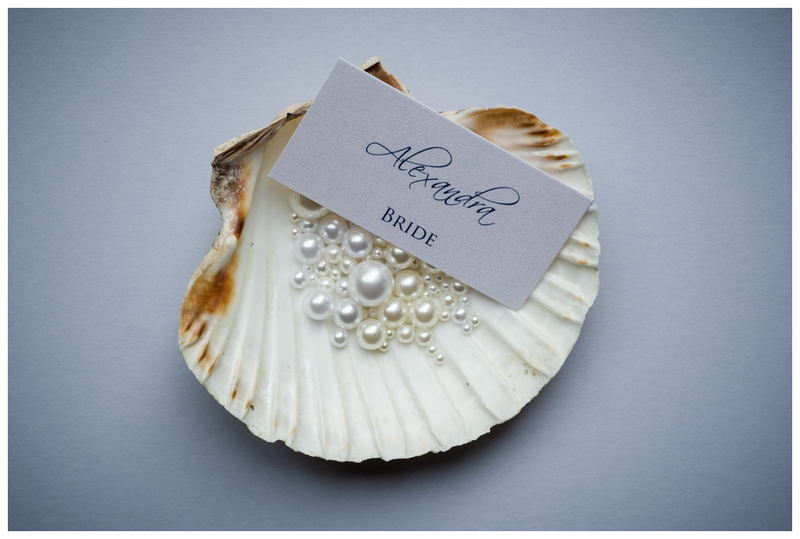 This bespoke service includes personalised text, choice of colour and embellishments. 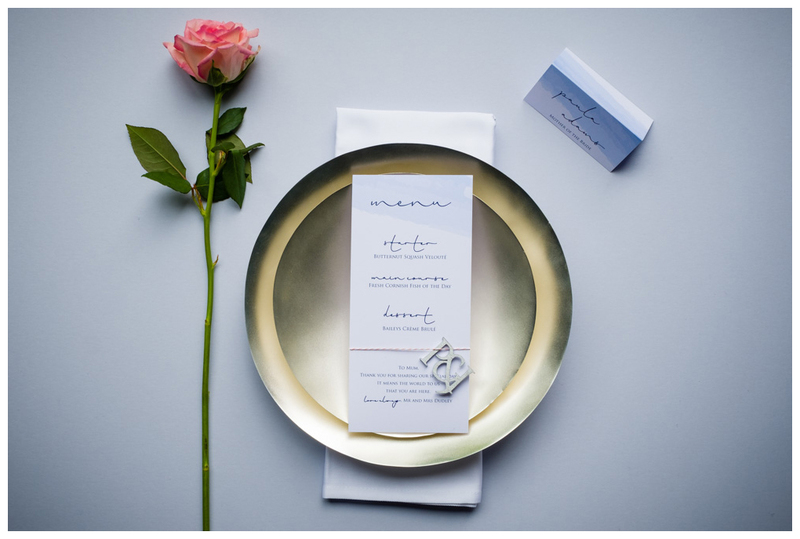 Luxury upgrades are also available such as custom colour envelopes, metallic foils and additional paper stocks. I will send you a presentation to review showing a selection of options (if appropriate) across all the elements you require. This will give you a feel for how the design will work together as a whole. Hopefully everything will be perfect but I do allow for a couple of rounds of amendments if any changes are required. Once you have a design you love I will create PDF proofs for you to approve. This is a last chance to check and double-check everything before final artworks are created and sent to print. Once you are happy with the artworks and have confirmed that all the copy is correct your stationery will be sent to print. 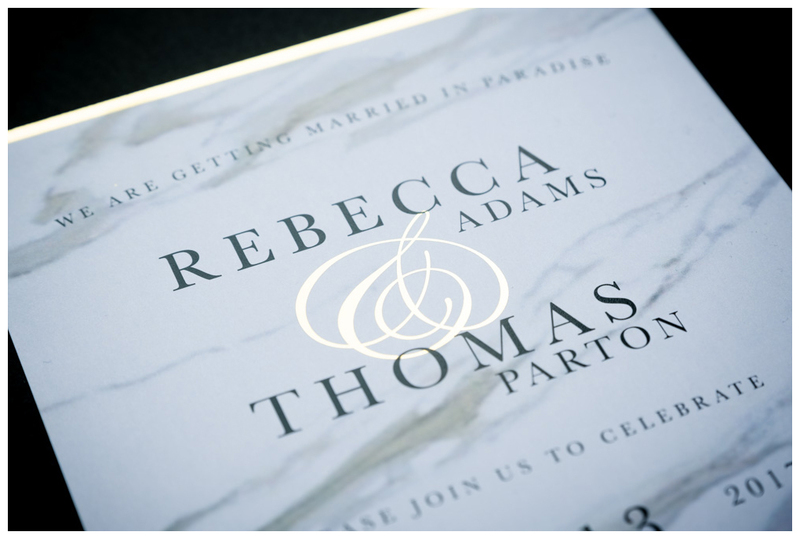 All invitation sets will be supplied made up and ready to send out to your guests. 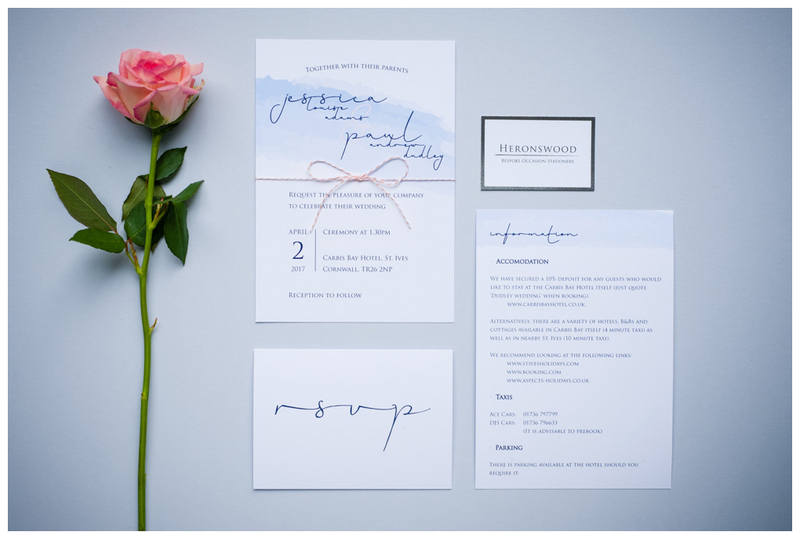 As soon as I’m certain your stationery meets my very high standards, I will package it up and sent it out to you. As it’s such a special package, I send my designs via next day courier service or Royal Mail Special Delivery. I will confirm a date and delivery address with you before sending them, making sure there is someone in to welcome them (to ooh and ahh!). 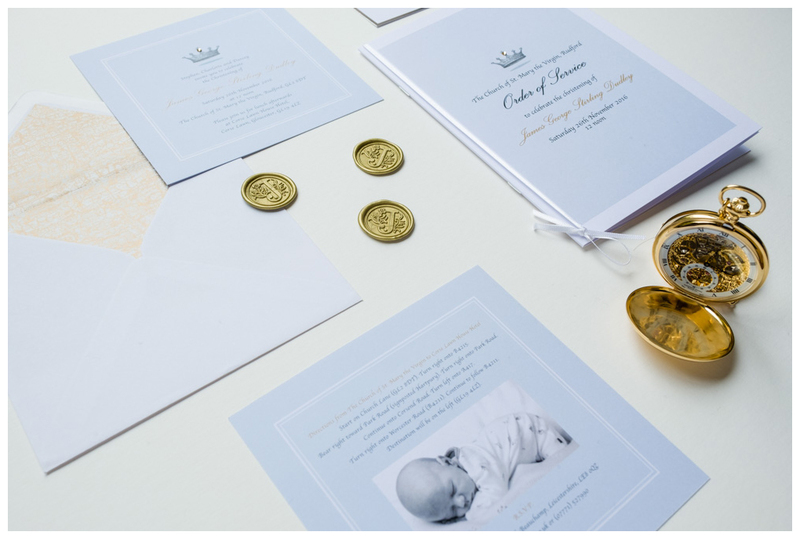 I am very happy to send samples of my Invitations if you wish to see a design before placing an order. There is a small charge for this service, however the cost is refundable against any order placed. 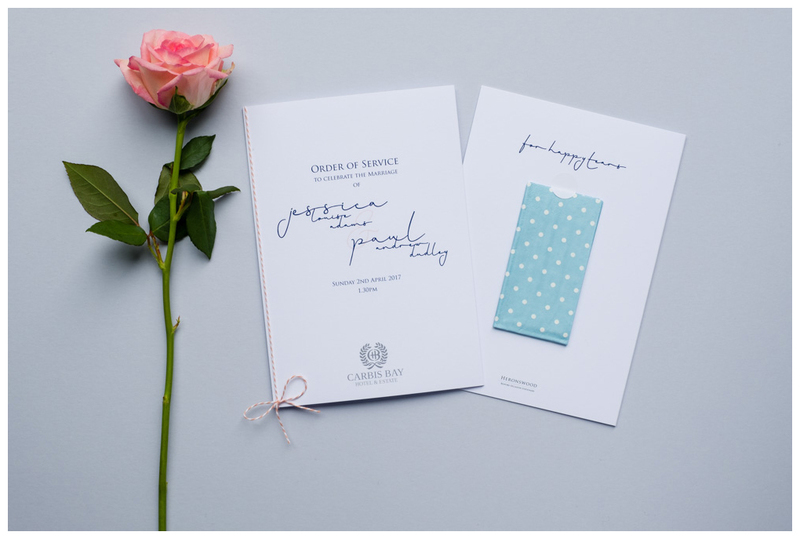 The cost for a digitally printed invitation sample is £5.50. 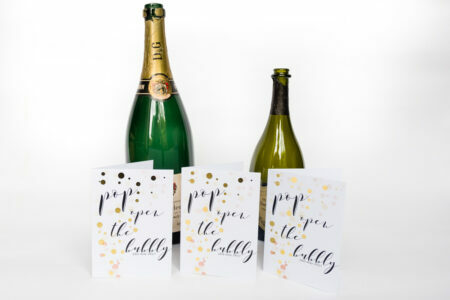 If you would like to order a sample invitation please send me an email to charlotte@heronswoodstationery.co.uk and let me know which design you would like as well as your address. Once you have placed an order I will send you a detailed cost estimate for the entire project. On approval of this estimate, a 50% non-refundable deposit is required to secure the booking before any design work can begin. 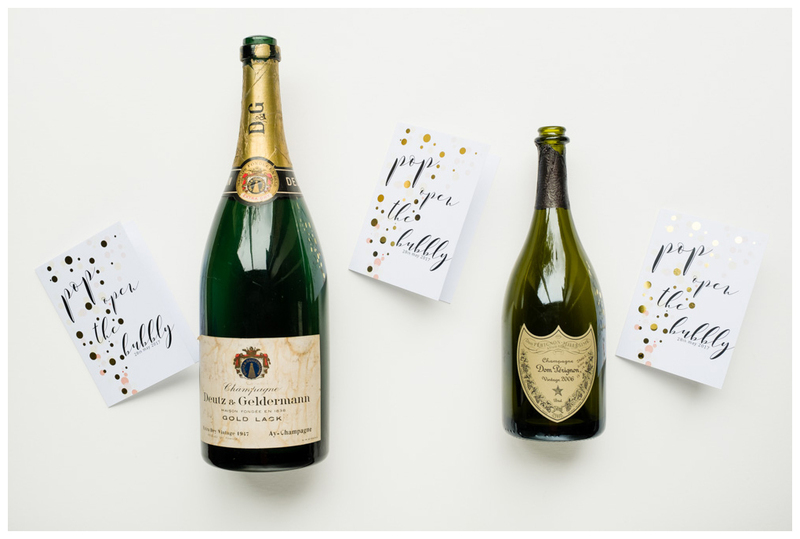 If you only require Invitations or ‘Save The Date’ cards, then once you have approved the digital PDF proof the remaining 50% balance will be due. 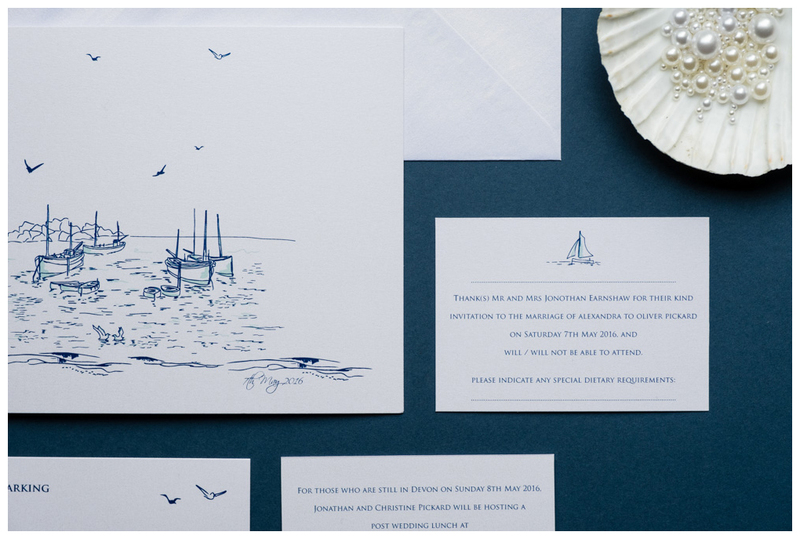 If you also require ‘On The Day’ stationery (normally finalised nearer the date of your wedding), then 25% of the remaining cost will be due on approval of the digital PDF proofs for your Invitations. The final balance will then be due on approval of the digital PDF proofs for your On The Day stationery.